In the framework of the 20th Edition of Cartoon Movie, Europa Distribution organized on March 7th a workshop dedicated to those many independent distributors within the Association who are engaged in bringing independent and European animation films to local audiences. While many members are habitués of the Cartoon event, and have a long experience with animation releases, this was for others the occasion to get more familiar with the specificities of the animation and benefit from their colleagues’ expertise. 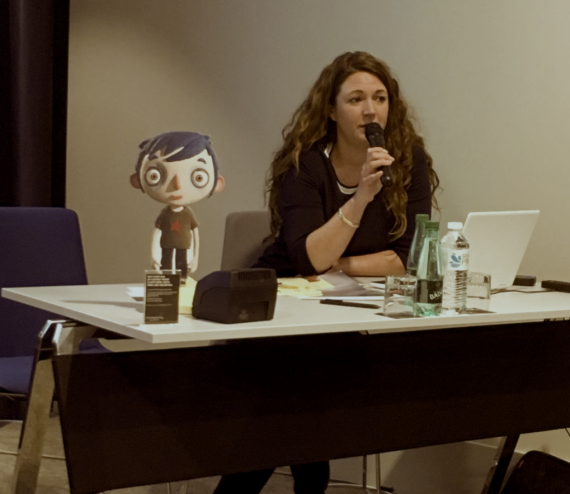 To unveil the secrets of distributing animation, nothing better than getting practical: the distributors present in Bordeaux focused their attention on four specific titles and compared the different marketing approaches and results obtained in their respective countries. The first film to be discussed was Ballerina (Eric Summer, Éric Warin – France). Eduardo Escudero (A contra corriente films – Spain) and Madeleine Hammar (Njuta Films – Sweden) compared the opposite marketing strategies they adopted for their local market, that lead the film to success in both countries. “The Latin culture in Spain prevented us from marketing a film called “Ballerina” to boys, but we felt the title was really strong so we kept it and went all the way into tutus, aiming at young girls only. The main tagline we used to address them was Fulfill your dreams!”. The strategy proved successful, turning the film into a big hit in Spain that placed it, in terms of admissions, at the same level as Sony’s Smurfs. The Hidden Village. Ntjuta Films, operating in a very different market, opted for a radically different strategy. “We felt the side story of the boy inventor was very important and that it could help us to address to all children. In Sweden parents don’t like products only addressed to boys or to girls, there’s just one children culture. So we chose a poster where you could see the female protagonist with her male friend, the inventor, and we changed the titles in Ballerinan och Uppfinnaren, which translates into “The Ballerina and the Inventor”. It was a huge success and we got over three times the admissions we had expected”, stated Madeliene Hammar. When independent distributors take the risk of bringing to their local audience non-mainstream animation, no magical recipe can be summoned to ensure their success and much can change from one territory to another. Success can come from opposite marketing approaches, while the same strategy can bring very different outcomes in different territories. Careful planning, choice of release date, involvement of cinemas, local partnerships and strong marketing campaigns are all essential parts of the game. Looking further ahead, education can also play a big role, at least in those countries where cinema is integrated in school programs, not only helping the film to have longer and more sustainable life in the specific country, but also creating an audience for the independent animation of tomorrow. 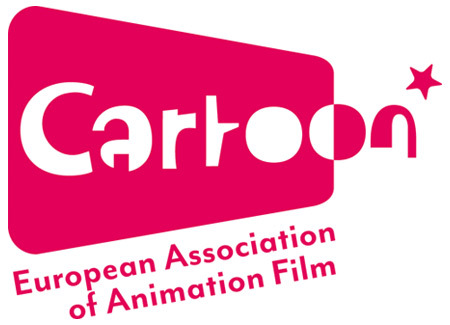 Europa Distribution is very happy to renew its partnership with Cartoon Movie next year, bringing to its members another moment of reflection on the specific challenges of releasing animation, right in the heart of the best European animation projects of the moment.